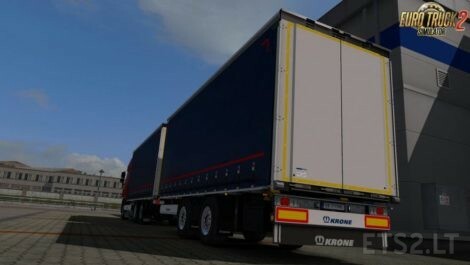 you have to install DAF 105 By vad&k mod. 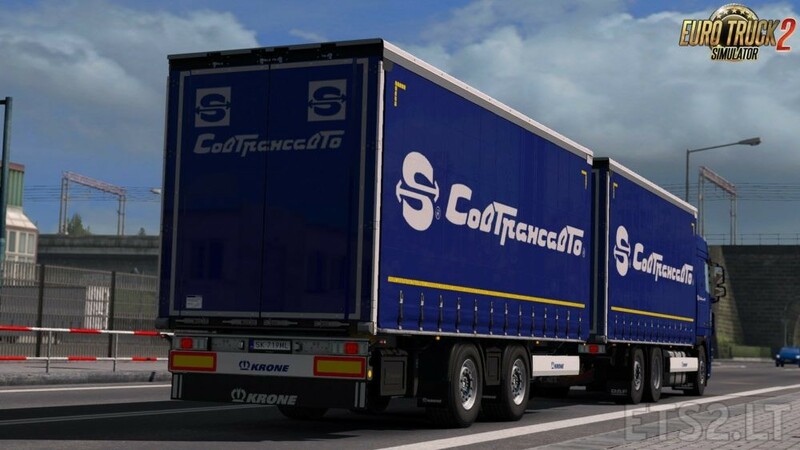 This mod is not working with original scs daf 105 truck. 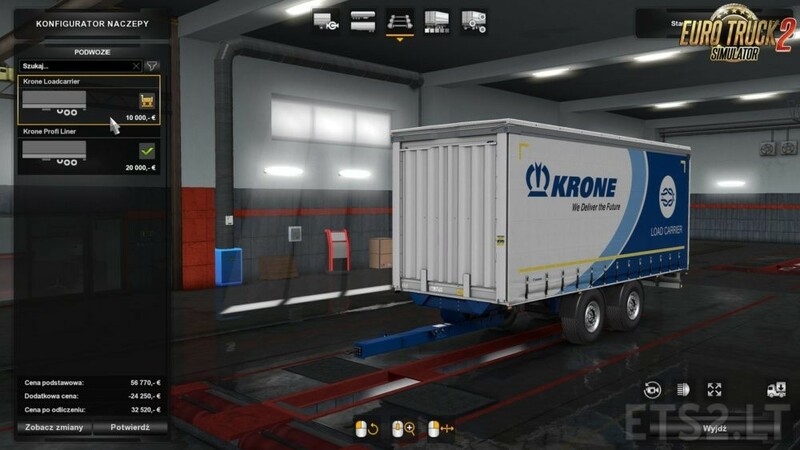 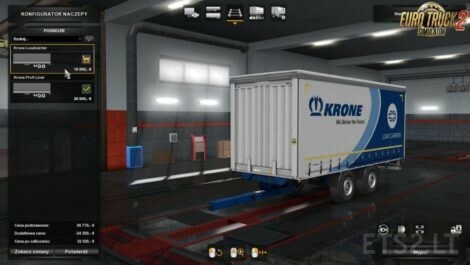 I bought the trailer more I go in the cargo manager but there is no freight for me to do what will happen?